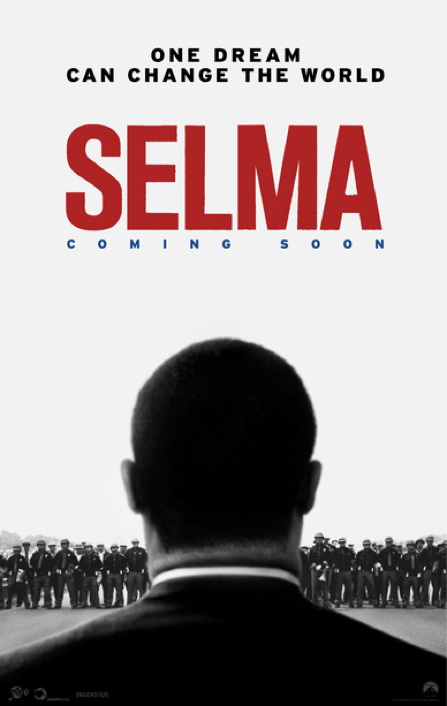 In the absence of a license from the King Estate no original material from the speeches of Doctor King that are subject to copyright is used in the Oscar-nominated film Selma. The stirring speeches given by the Martin Luther King character in Selma were the creation of British screenwriter Paul Webb, with input from director Ava DuVernay, but definitely capture the spirit and passion of Dr. King’s original words. Designed primarily for students of history, English, citizenship and religious studies aged 14-18 the Selma resource may also be used in PSHEE. The online resource is now available HERE. 70 years ago, on the 27th January 1945, Russian forces liberated Auschwitz-Birkenau concentration camp. The theme of this year’s Holocaust Memorial Day, to take place on the 27th January, is memory. Film has played an important part in keeping the memory of the Holocaust alive – be it actuality footage, documentaries or feature films. All of these moving image “memories” need to be examined and questioned, particularly where feature films are concerned. The Thinking Film – thinking History teaching resource is one of many downloadable resources on The Film Space website which we hope will allow you to explore issues surrounding film, memory, representation and the Holocaust. The Thinking Film – thinking History teaching and learning resource is suitable for students from Year 9 upwards. It comprises downloadable resources of sensitively chosen film extracts from a wide range of films focusing on the Holocaust curriculum-focused activities and Teachers’ Notes. The resource enable students to develop transferrable skills in approaching, analysing and evaluating moving image texts as historical sources. Activities extend students’ skills of historical enquiry and develop their understanding of key concepts such as representation, significance and interpretation. Thinking Film – thinking History helps improve students’ engagement and attainment in History by using the medium of film to generate knowledge and understanding about the Holocaust and is available free HERE. Night and Fog, Fateless, Cabaret, Shoah, Good, Judgement at Nuremberg, The Boy in the Striped Pyjamas, Defiance, the Pianist, The Counterfeiters, Schindler’s List and Into the Arms of Strangers. A broad selection of Holocaust related teaching materials is accessible on www.filmeducation.org then enter ‘holocaust’ in the search bar. Join our social community and be the first ones to know about new resources!